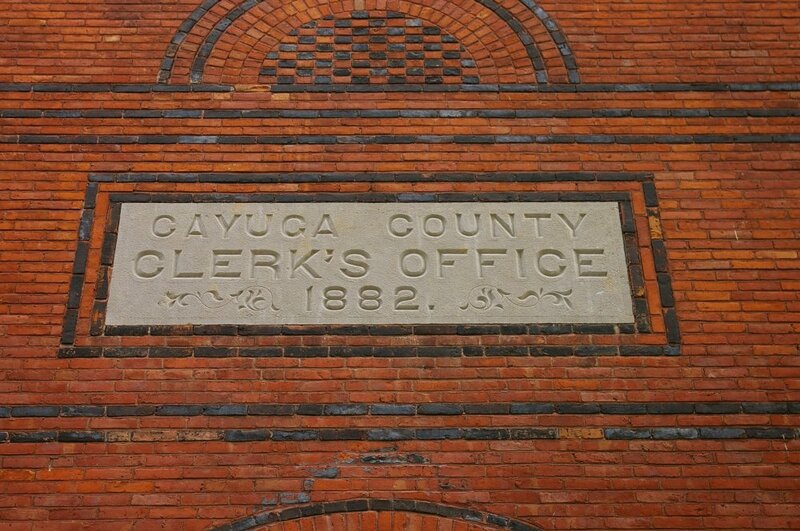 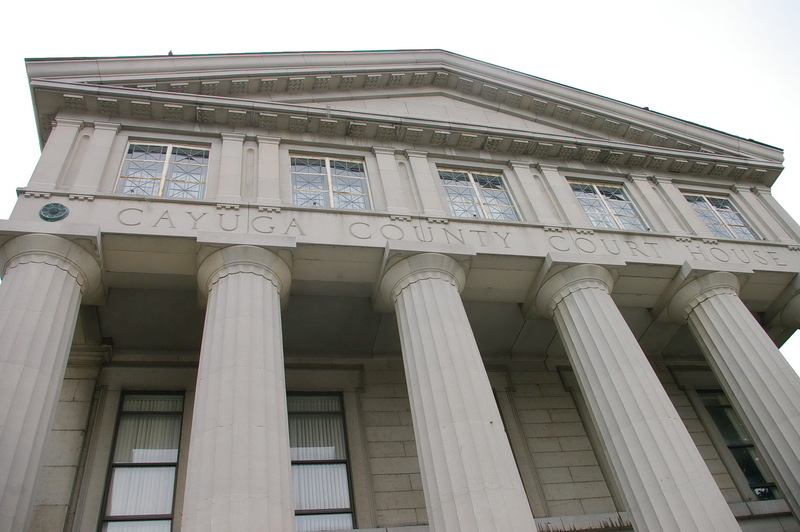 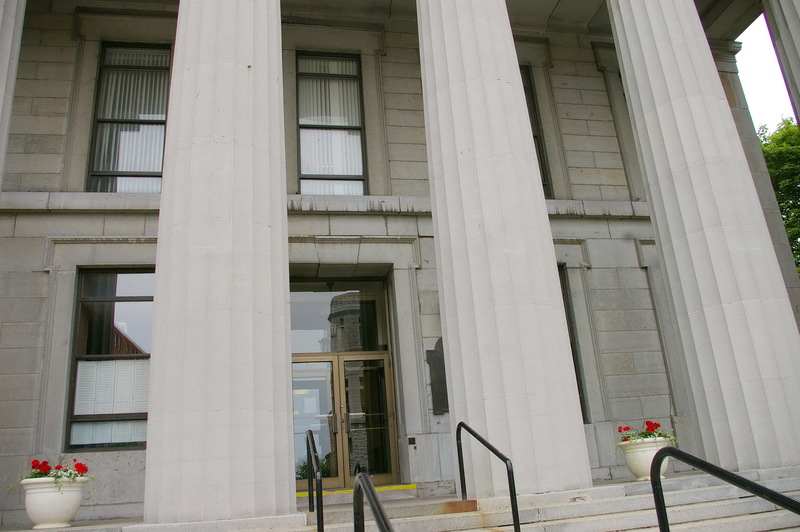 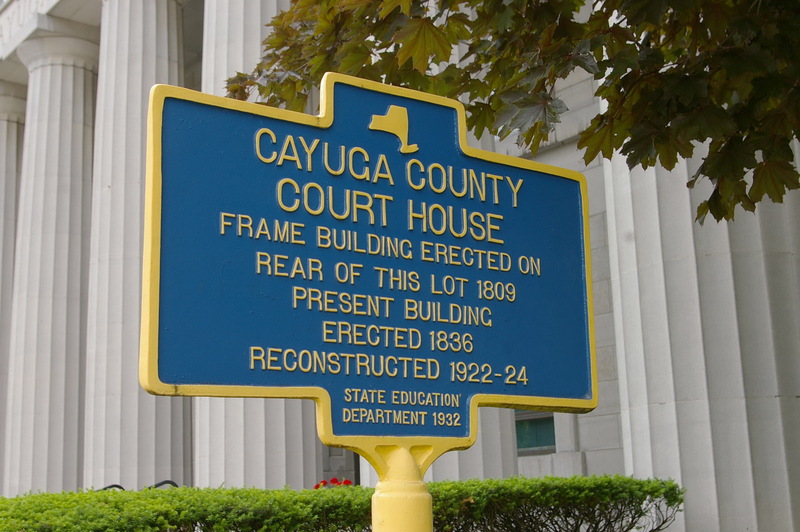 Cayuga County is named for the Cayuga Native American tribe. 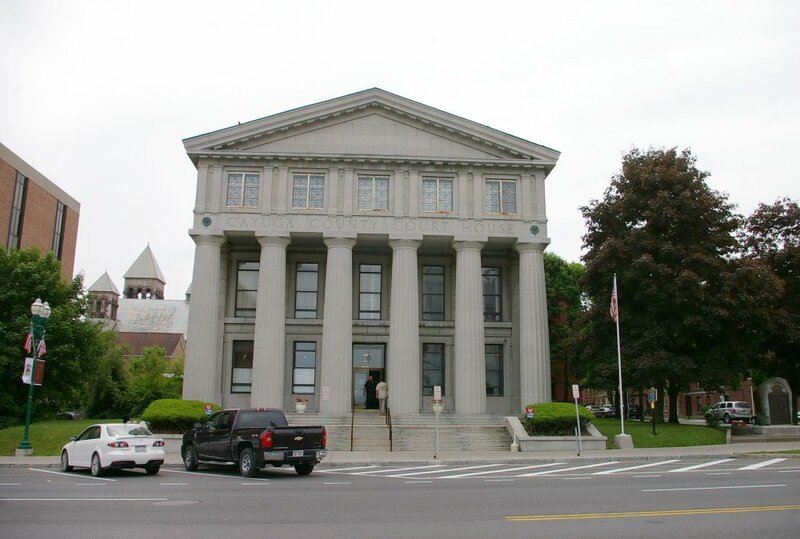 Description: The building faces northwest and is a three story buff colored stone style structure. 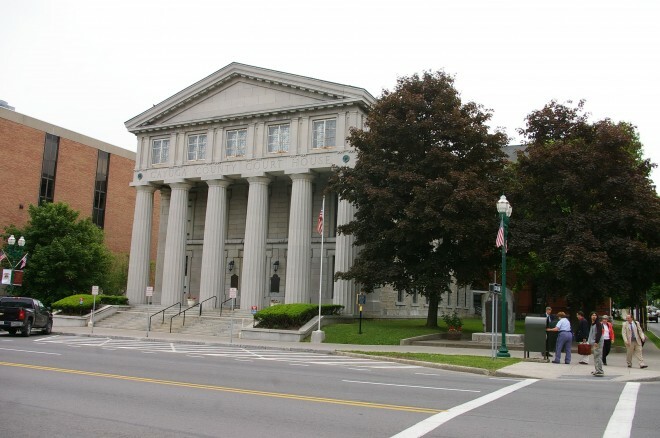 The northwest front has a large porch supported by six large columns rising to the top of the second story with windows on the third story and a pediment above. 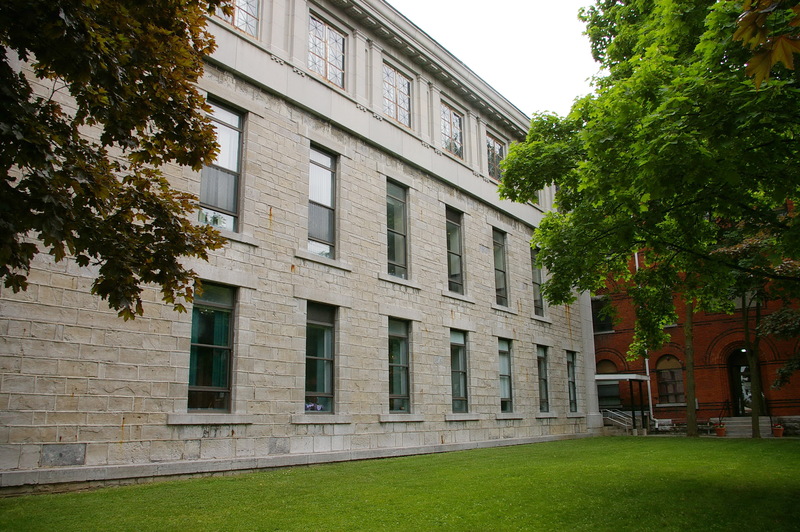 The building was rebuilt after a fire in 1922 and completed in 1924. 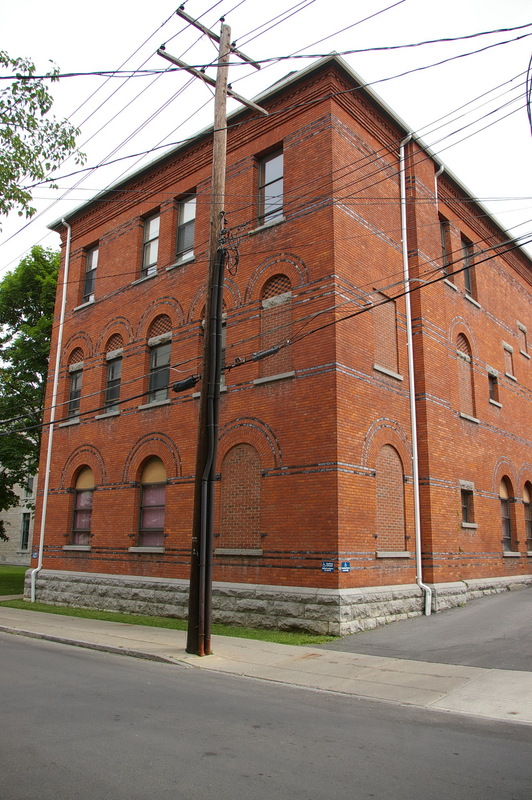 The third story was added. 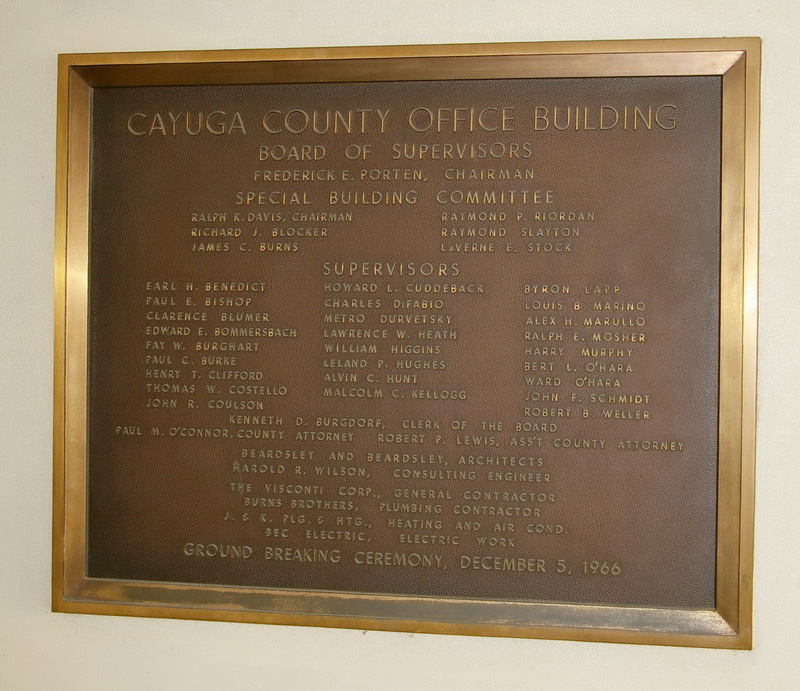 The architect was Samuel Hilger and Carl C Tallman. 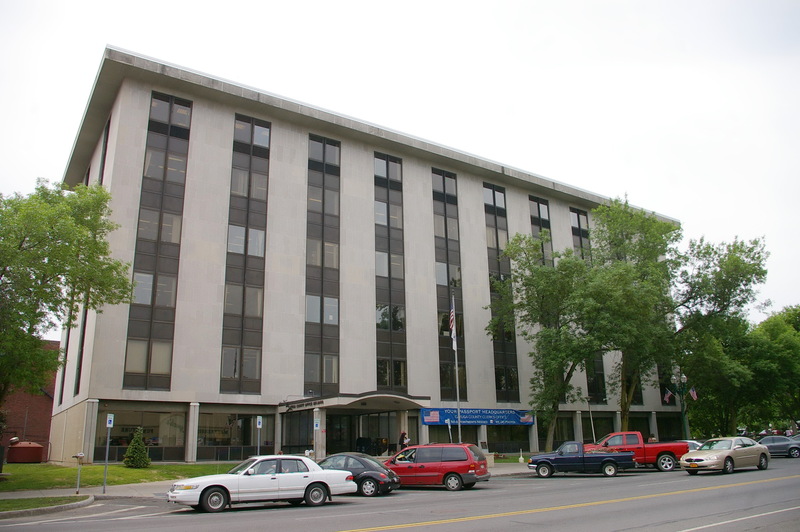 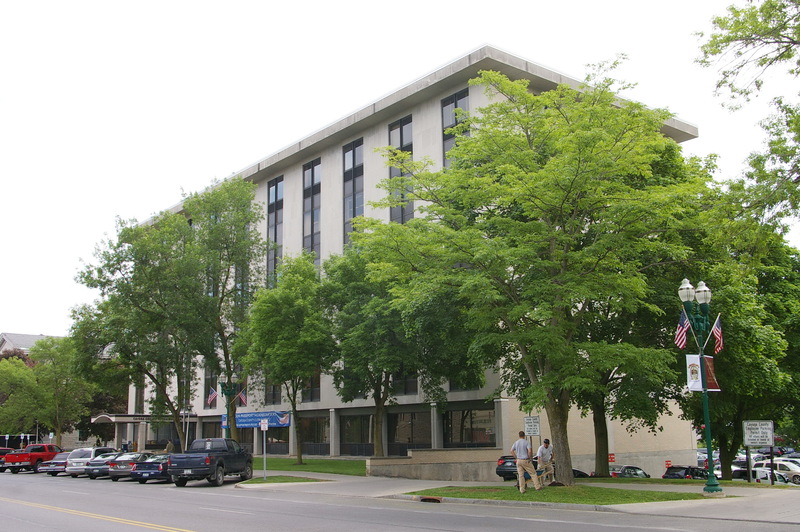 The building was renovated in 1978. 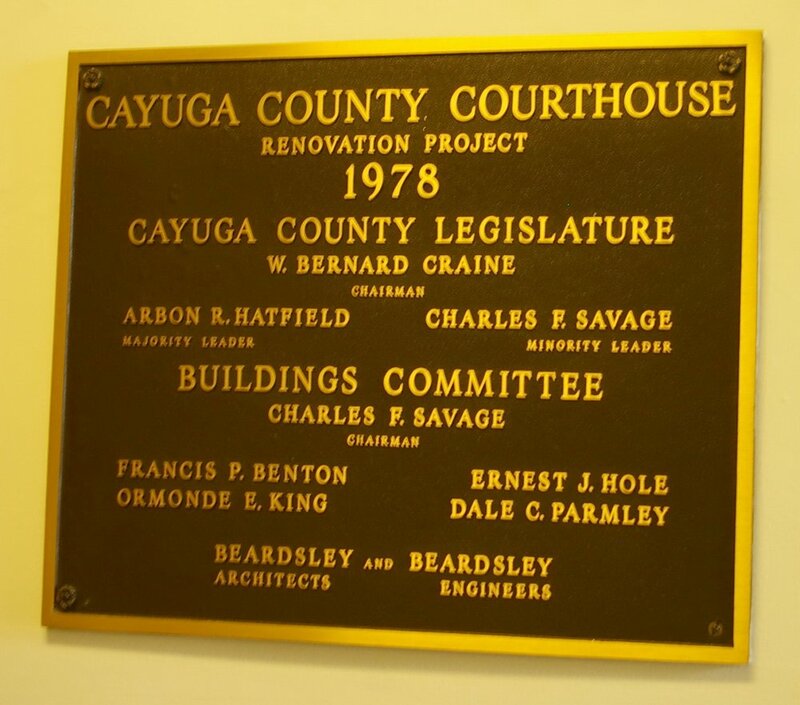 The architect was Beardsley & Beardsley and the contractor was Beardsley & Beardsley. 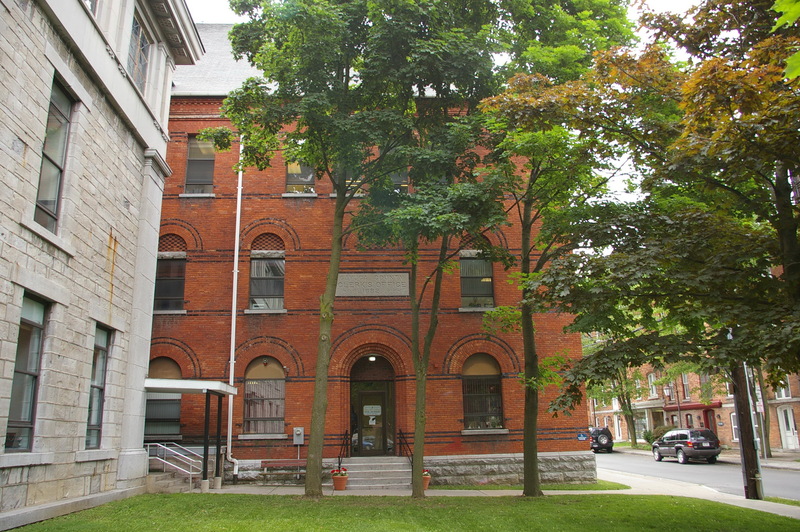 Description: The building faces northwest and is a three story red colored brick and stone structure. Description: The building faces northwest and is a six story glass and concrete structure. The roof line is flat.